Mondays, February 25, March 4, 11,18, 25. from 9:30-11:30 AM. We live in a world that is in dire need of compassion. 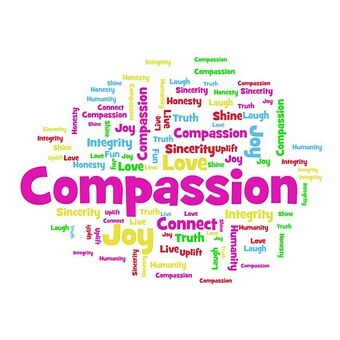 Our study will include the topics: Compassion as a Way of Life, Compassion for Self, Compassion and Suffering, Compassion and Marginalization and Compassion and Creation. Our own personal transformation into a more compassionate person is the beginning of the transformation of our world. A five week series will be offered using DVD presentations by Joyce Rupp and her books Boundless Compassion & Prayers of Boundless Compassion. Donation: $20 plus cost of books $25. A Sunday afternoon opportunity to view and reflect on a film presentation as a way of observing a Sunday day of rest. The afternoon will include a DVD movie, a time for prayer and reflection and a time for conversation. The program begins at 1:30 PM and ends at 4:30 PM. 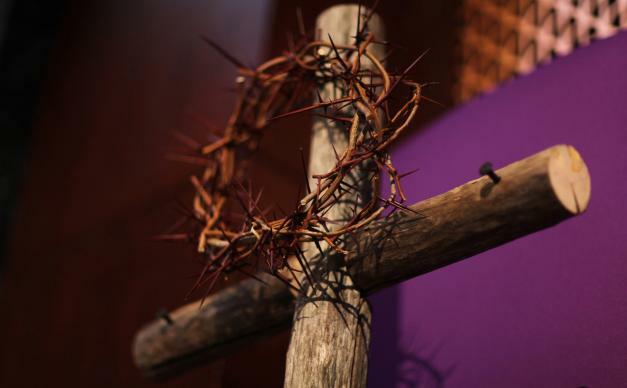 As we journey through Lent to the celebrations of Holy Week, this retreat offers the opportunity to reflect on seven people who witnessed Jesus’ death on the cross. Their life-altering experience offers us a model of being committed more deeply to Jesus and his teachings. This retreat will provide an opportunity for presentations, group and private prayer, reflection and discussion. Group spiritual direction is a process in which a small group of people gather together on a regular basis to assist one another in an ongoing awareness of God in all of life. An introductory session will acquaint interested individuals with the process and set dates for monthly meetings from February thru June, 2019.